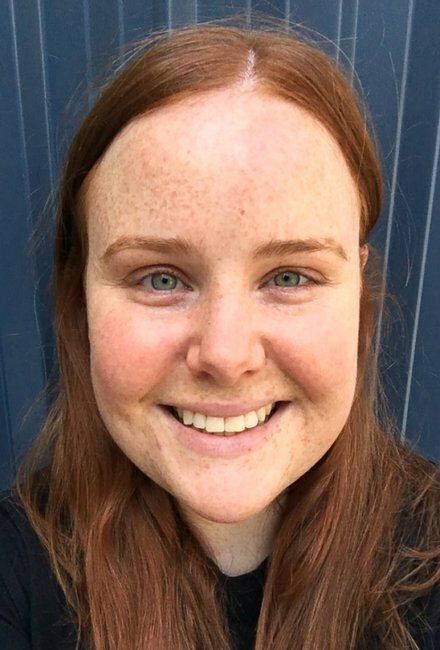 "I tried the face sunscreen that's also a mattifying moisturiser. Yes, really." 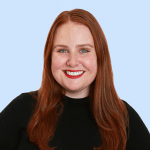 CULT BUY: "I've found the Goldilocks of face sunscreens and it'll only cost you $15." 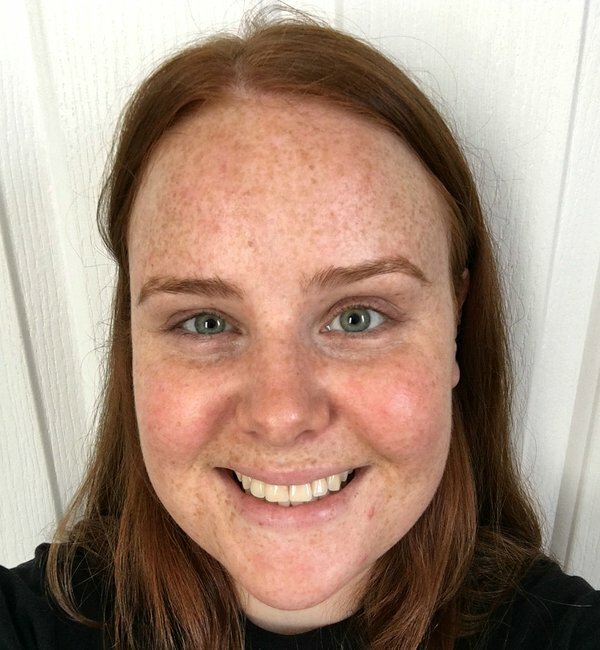 My name is Amy and up until a year ago, I’d never worn face sunscreen. Before you call the First World Problems police, I should clarify I have slipped, slopped and slapped sunscreen on my face on occasions at the beach or on a walk. I’d never worn a facial sunscreen under my makeup, and never managed to include it in my daily skincare routine. 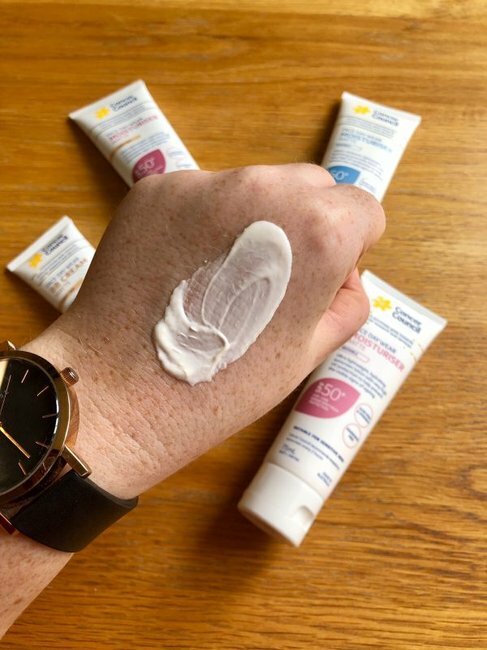 There’s a few reasons why a facial sunscreen couldn’t get the call up from my ‘occasional’ products drawer to my everyday beauty bag. Laziness. Inconvenience (adding another step into my jam-packed morning routine). Worrying about if sunscreen would give me pimples and clog my pores. But most of all, not wanting to dribble down into a greasy puddle of products by lunch time. Thankfully, us journos get to try new products so we can tell you about the best ones. 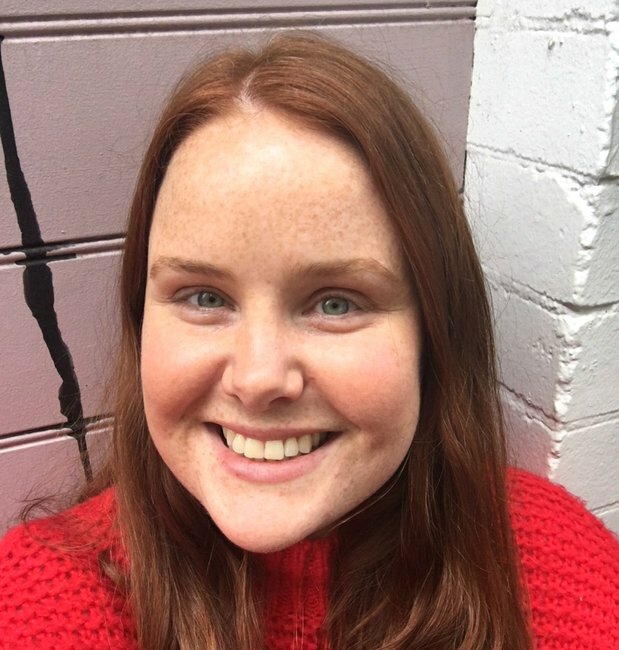 I also have a responsibility to walk the talk because skipping facial sunscreen is really just not good enough, especially in our harsh Australian sun all year round. 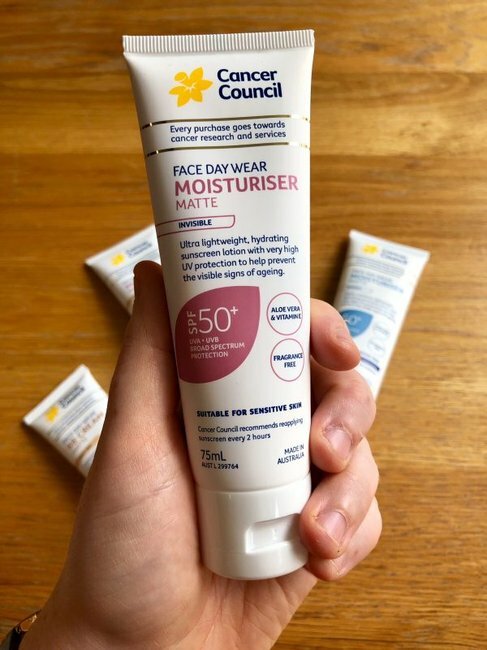 Enter, the Cancer Council’s Face Day Wear SPF50+ range. Here&apos;s the full range! Image: Supplied. This matte clear sunscreen is great under makeup. Image: Supplied. This is what the sunscreen loooks like straight out of the tube. Image: Supplied. She also comes in waterproof, clever thing! Image: Supplied. This product also comes in tinted version... Image: Supplied. ... Aaaand a BB cream, genius! Image: Supplied. A colour comparison between the clear and the tinted. Image: Supplied. Designed to be used every day, this facial sunscreen is a dual-benefit product, aka, it works hard for your money. It boasts SPF 50+ broad spectrum UVA and UVB protection to help prevent the visible signs of premature skin ageing AND moisturising ingredients like aloe vera and vitamin E known to protect and hydrate the skin. In short, it&apos;s a sunscreen and moisturiser. Booyah! Yes, that&apos;s all very exciting, but you know what&apos;s more exciting? The word matte. Oh, how we love the word matte. Probably the number one concern women have when choosing a facial sunscreen is that it&apos;ll sit on top of their skin and look slippery and shiny in the places you don&apos;t need help looking shiny (T-zone, chin, upper lip and nose). Face Day Wear is different because it absorbs quickly into the skin. On initial application, your face will look a little shiny (as it will after applying most moisturisers), but give it a minute and you&apos;ll notice it settles down to an invisible matte finish with a slight glow. This makes the product great for applying underneath your regular foundation or base, or on its own when you&apos;re at the beach and need something to protect you through water/sweat, but don&apos;t want the thicker texture of a body sunscreen. 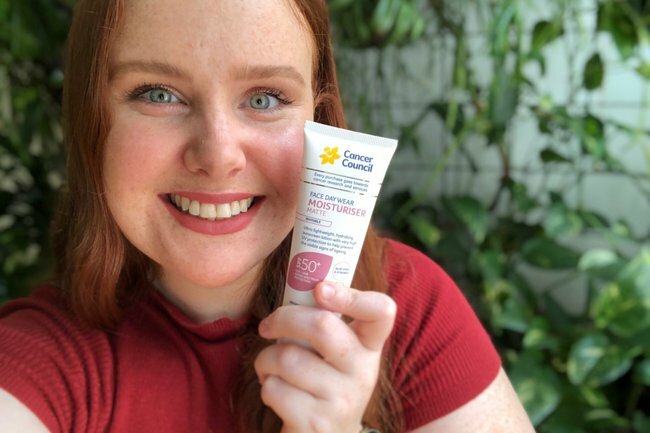 The Cancer Council Face Day Wear SPF50+ range also comes in a light and medium tint - I used the medium shade in place of foundation on my days off for sun protection without sacrificing coverage. The many faces of Face Day Wear - just after application in the bathroom. Image: Supplied. The Medium Tint product and nothing else. Image: Supplied. The Invisible moisturiser worn with a CC cream over the top. Image: Supplied. And finally, the Invisible moisturiser worn under my everyday full face of makeup. Image: Supplied. 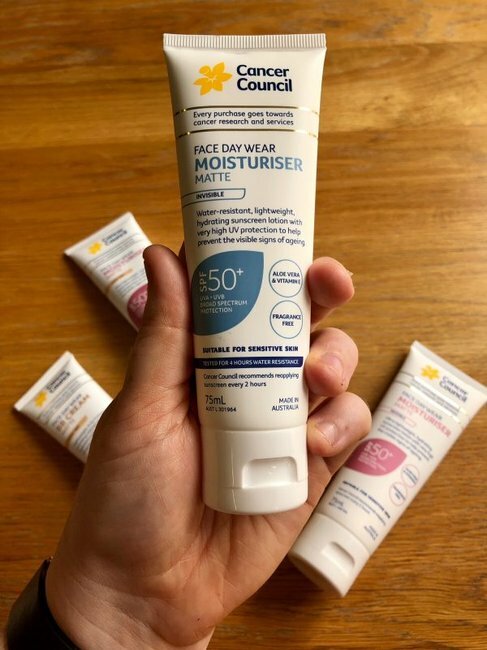 I&apos;ve been using the Face Day Wear Moisturiser Matte SPF50+ Invisible everyday for the last fortnight and have found it fits in with my regular routine of cleansing, serums, day cream and makeup. The product layers beautifully, my foundation glides over the product rather than fighting for absorption surface area. It&apos;s just one of the gang - kind of quiet, but does what it says it will and is very reliable. Now to the nitty gritty, here&apos;s how to apply Face Day Wear to ensure you&apos;re actually protecting your skin. 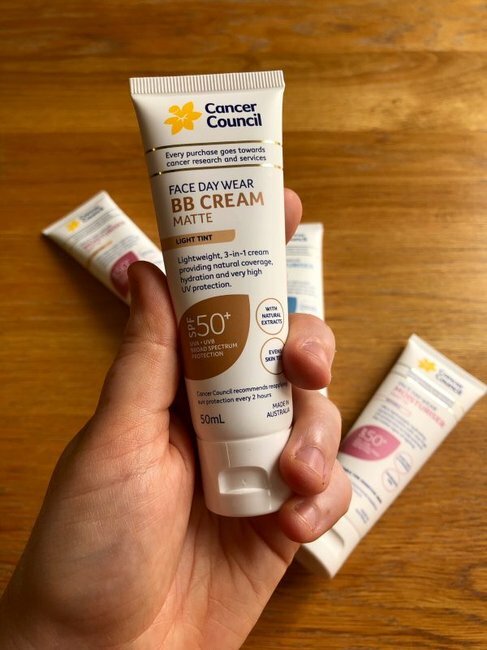 Cancer Council guidelines say you need to apply at least one teaspoon (5mL) to the face (including the neck and ears) 20 minutes before going out in the sun (i.e. leaving the house). 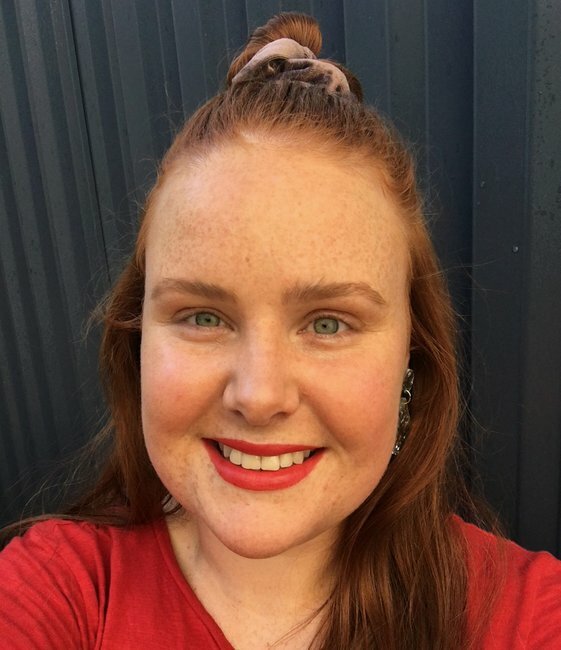 I find applying in two layers is a great way to get the coverage you need without feeling overwhelmed by how much sunscreen you need to apply. Also, more is more on your décolletage. 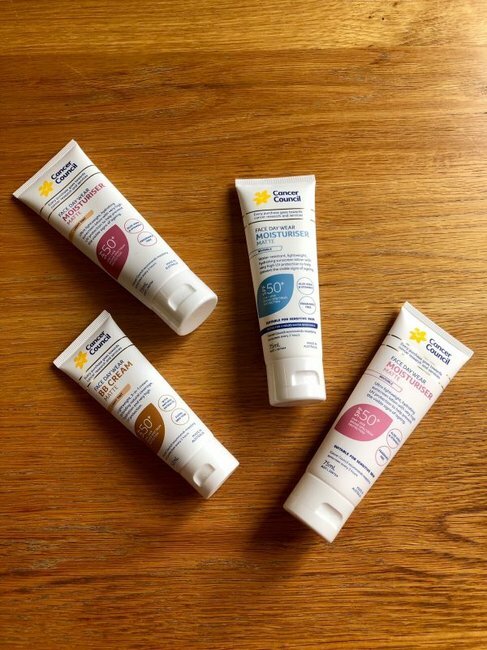 Side note - the product should be used in conjunction with your regular body sunscreen which needs to be applied on each arm and leg, and on your chest and back. Sunscreen is also best used in conjunction with protective clothing (floaty linen, anyone? ), decent sunnies, a lovely broad-brimmed hat and seeking out the shade when you can. Face Day wear is dermatologically tested, fragrance and paraben free, making it suitable for sensitive skin. 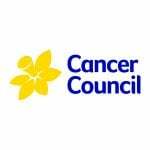 Cancer Council products and endorsed products also contribute to cancer research, education and support. 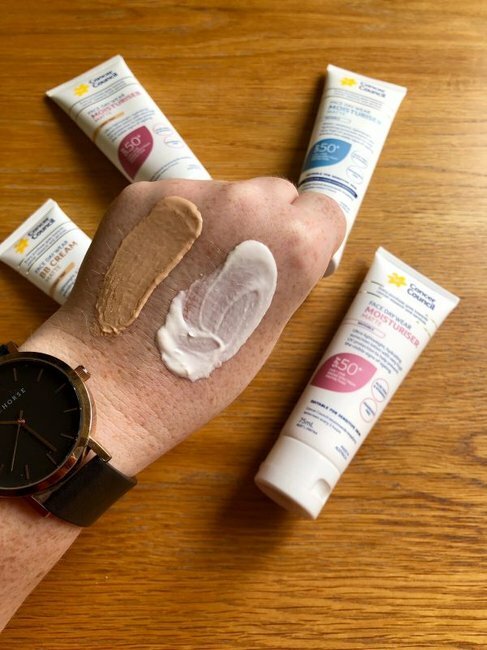 In short, if you keep reading about why you need to start wearing a facial sunscreen but never get around to it, try Face Day Wear Moisturiser Matte SPF 50+ Invisible. Think of it like a skincare guardian angel, protecting you from afar while giving you the space to live your life. You won&apos;t even know it&apos;s there... except when people go on about how great your skin looks. 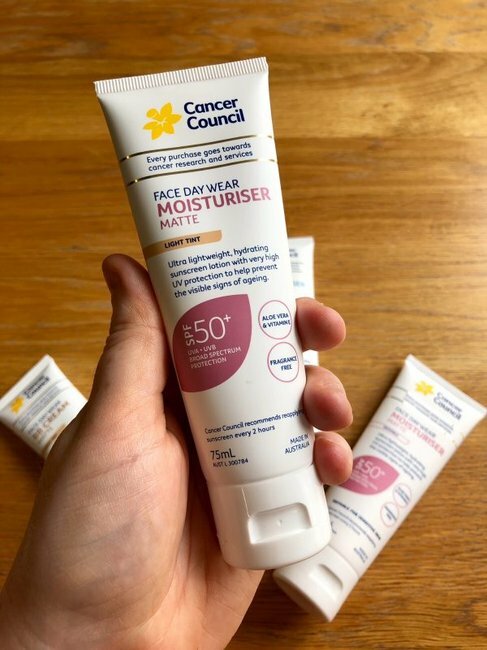 Check out the Cancer Council&apos;s full Face Day Wear Moisturiser Matte SPF50+ range here. Have you used this brand? Tell us below! This content was brought to you with thanks by our brand partner, Vitality Brands. Cancer Council recommends applying sunscreen 20 minutes before sun exposure and reapplying every two hours or immediately after swimming, exercise, sweating or towel-drying. Sunscreen should never be used as the only line of defence against sun damage. • SLIP on covering clothing. • SLOP on broad spectrum, SPF30 (or higher) sunscreen. • SLAP on a broadbrim hat. Every purchase supports Cancer Council’s work in cancer research, education and support services.